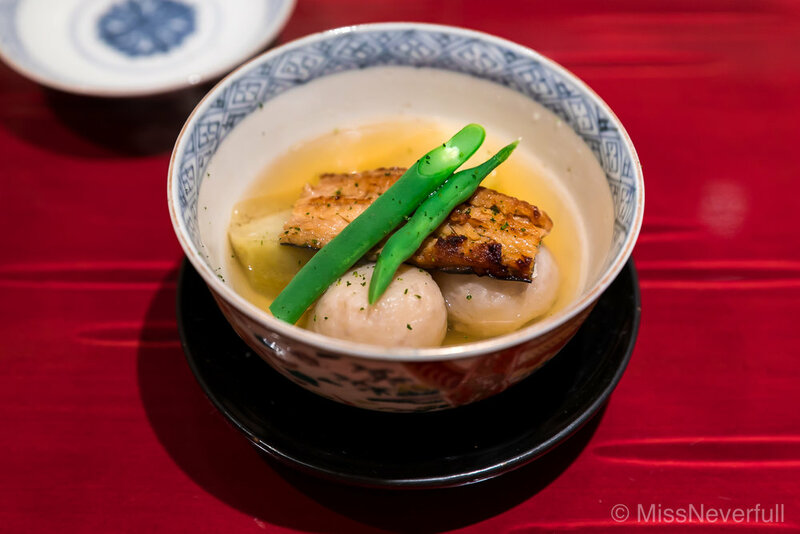 Meet Ginza Shinohara - one of the most prominent Kaiseki dining spots which was recently awarded the Tabelog Gold Award 2017. 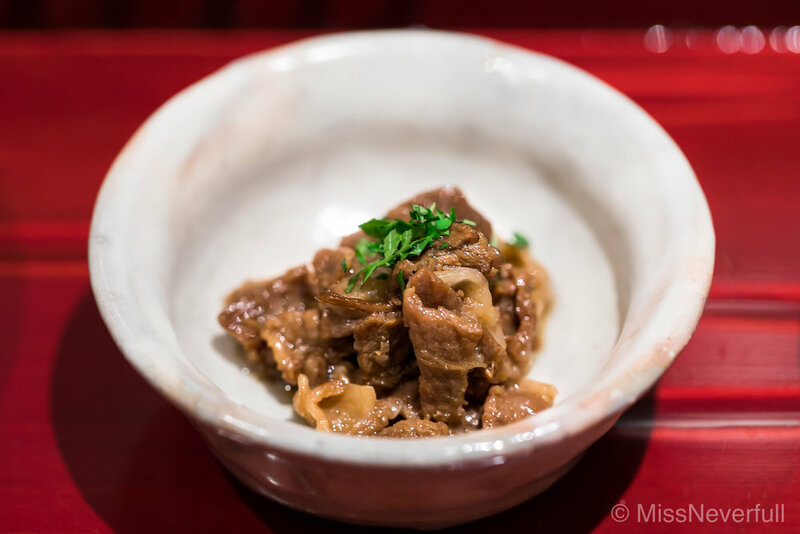 Ever since it opened its doors last autumn in Tokyo, Shinohara has become one of the hottest Kaiseki restaurants among locals and tourists alike, in this bustling city. 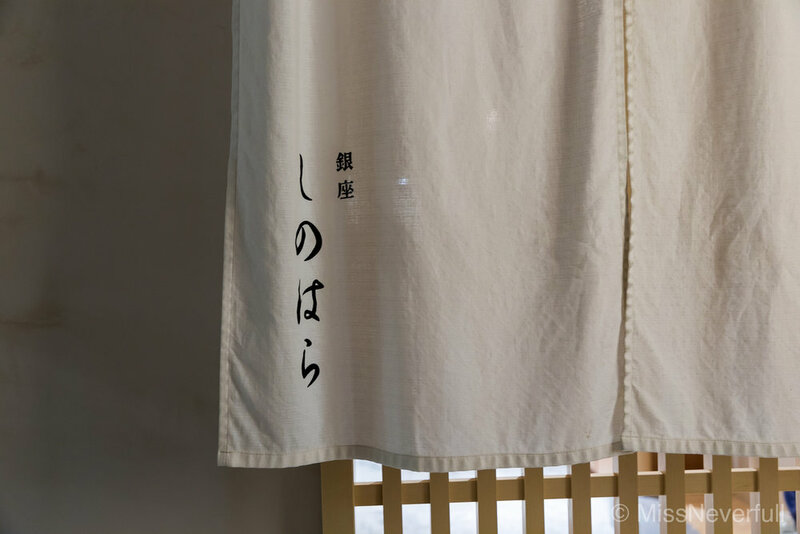 It is so well-loved that it has made it a challenge just to get a seat and taste Chef-owner Shinohara San's creations. In fact, it is among the best Kaiseki restaurants that are the hardest to snap up a reservation at. In May 2017, I was fortunate enough get hold of a reservation and it was my first time visiting Shinohara. Shinohara was located in Shiga prefecture before relocating to Ginza in Oct 2016. Its chef-owner, Shinohara San, honed his culinary skills at Shokufuro Hinton (招福楼本店), Sangencha (山玄茶) in Kyoto before he opened Shinohara in Hunan, Shiga. 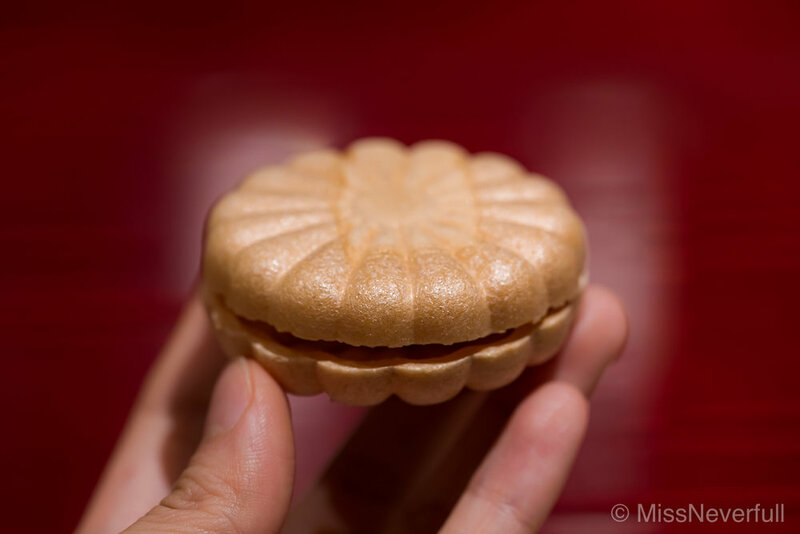 During his time in Shiga, he built a loyal following whose palates were charmed by his artful and delectable pieces. 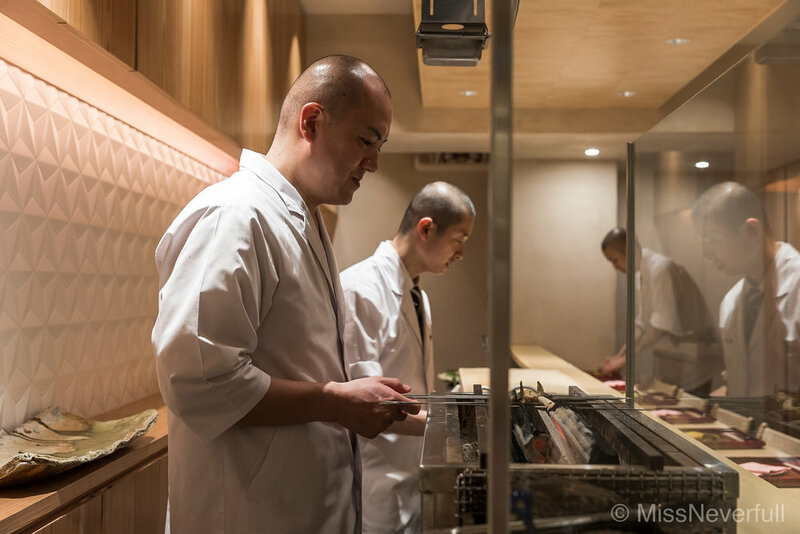 Nestled in the affluent neighbourhood of Tokyo, Ginza Shinohara 銀座しのはら is located in a new spot underground – in the basement of a new building not far from Ginza Matsuya shopping mall. This restaurant is famous for its traditional multi-course Japanese dinner, also known as kaiseki-ryōri, and it opens only in the evening with exclusive business hours at 5pm and 8:30pm. 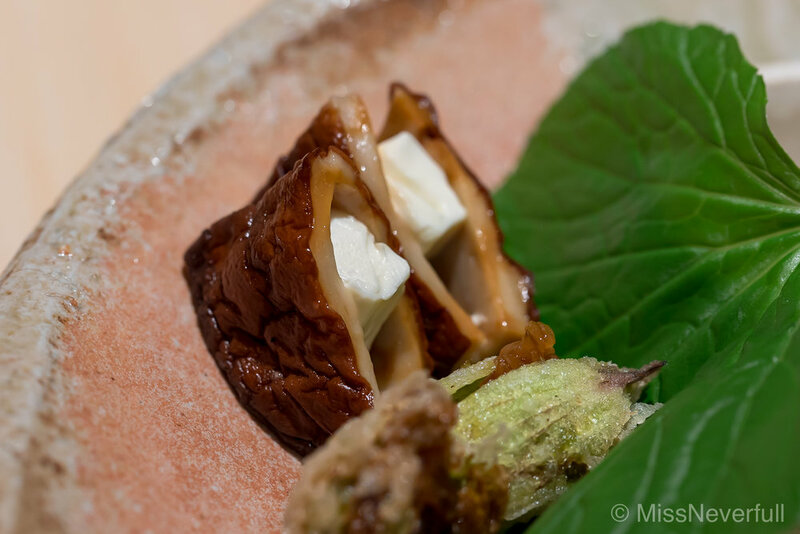 Despite being in business for just 10 years to date, Shinohara has grown to be among the top most well-loved kaiseki restaurants among the local gourmands in Japan. As it is not a touristy dining venue, it was no surprise that I was the only expat there during my recent visit to Shinohara. At its cosy 12-seater counter was where my partner and I got to savour some of the best Shiga-style dishes over friendly conversations with local diners. It was a different experience from the ones I had at several other Kaiseki restaurants in Tokyo, with a more laidback and casual vibe – so much so that you should relax and enjoy the food and company without the occasional beep of an incoming mail or a distracting call (the mobile phone network is unavailable in the dining room). The Kaiseki commenced with the Zensai, which comprised of egg tofu topped with Ise-ebi (spiny lobster), Shako (mantis shrimp), Uni (sea urchin) from Aomori, and Dashi jelly. 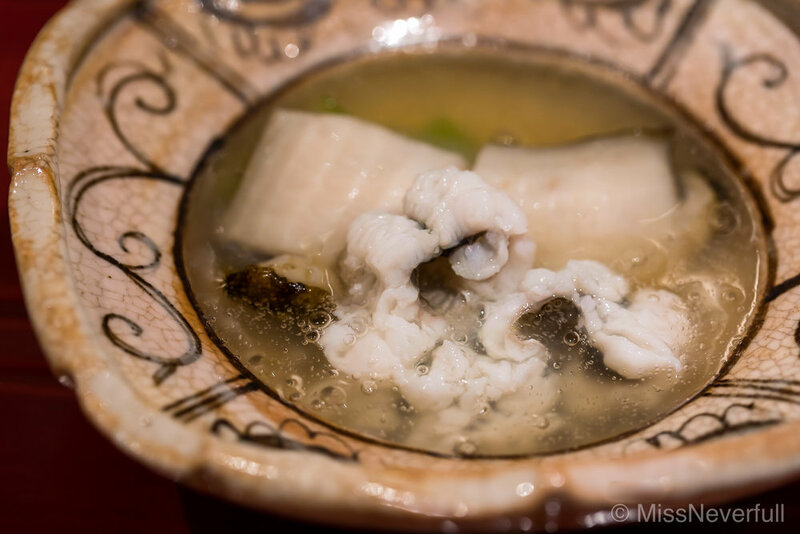 It was the best season to eat Shako during the time of my visit and indeed, I enjoyed it together with the creamy and sweet sea urchin and Ise-ebi. The dashi of the Owan (soup) was as clear as purified water yet the taste was unassumingly strong in flavour. Sitting amidst the Owan, the tiny Kegani Shinjo (hairy crab dumpling) failed to elevate the dish. The Owan turned out to be slightly less than appealing in both presentation and taste to me. It was a good bowl of soup but fell short of my expectations. The sashimi platter was presented on the dining table thereafter and it featured Aori-ika from Awaji, Maguro from Okinawa, served with Kombu Jyoyu. One of the highlights of the meal was the Murasaki uni (sea urchin), Shima ebi and Shari served in the shell of the sea urchin. The texture and flavour of the Shari was impressively on par with the ones served at a high-end sushiya. It was an explosion of umami flavours and creamy textures in every mouthful. The following three warm dishes were indeed belly-warming and heart-warming. Started with a simmered dish of kamo-nasu (eggplant) and atoimo (taro), topped with anago (conger eel) from Akashi prefecture, followed by grilled Anago from Biwako lake and white asparagus. I am so excited to have my favorite Anago eel twice especially in their best season. The last dish before the rice to be served was hamo and awabi, also the best in season. Rice lovers will rejoice at the three servings of rice here. It was rather surprising to my partner and I as we had the impression that diners are offered the choice of picking just one from the three varieties. However, we eventually realised that we will be having all three servings of rice in different forms – new ginger rice (rice from Shiga prefecture), served with pickles, cooked beef and jyako fish, followed by ginger rice topped with sharks’ fin and scallions; it was quite a fusion of Asian flavours as it carried the familiar taste of sharks’ fin soup served in most Chinese restaurants. 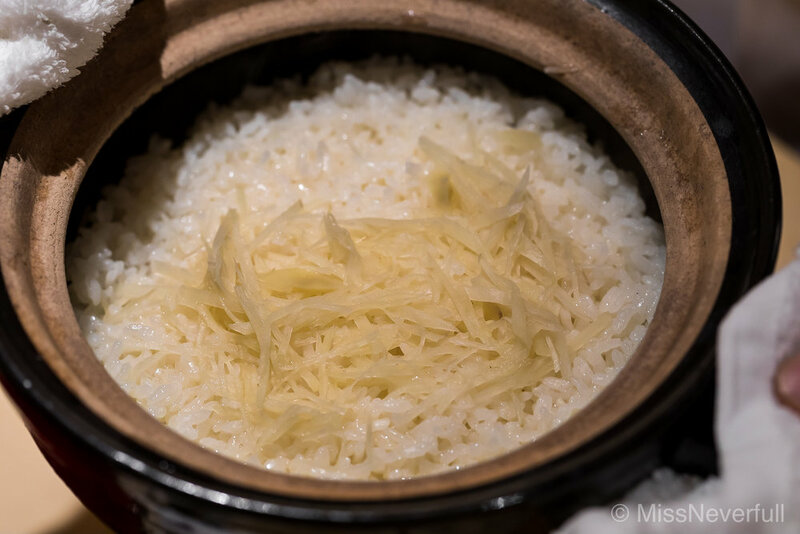 The final rice-based dish was akin to a hearty bowl of sharks’ fin rice congee, but cooked in a light and creamy gravy of Suppon (turtle) dashi and well-beaten eggs. Among the three, I liked the last dish the most for its unique turtle-egg broth. To conclude the meal, Yomogi Kinton was served as dessert. 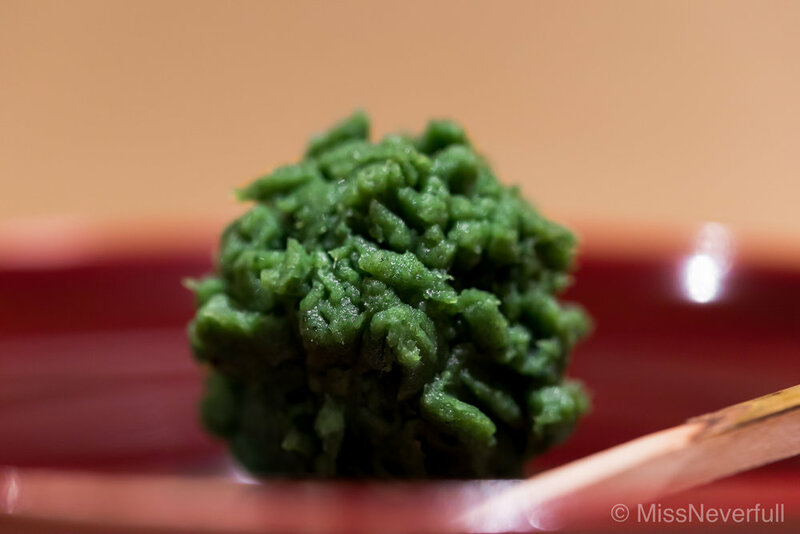 It was a seaonal wagashi made of Japanese mugwort, paired with freshly brewed matcha to round off the sweet ending. Overall, there were less hits than misses in this Kaiseki meal for me. 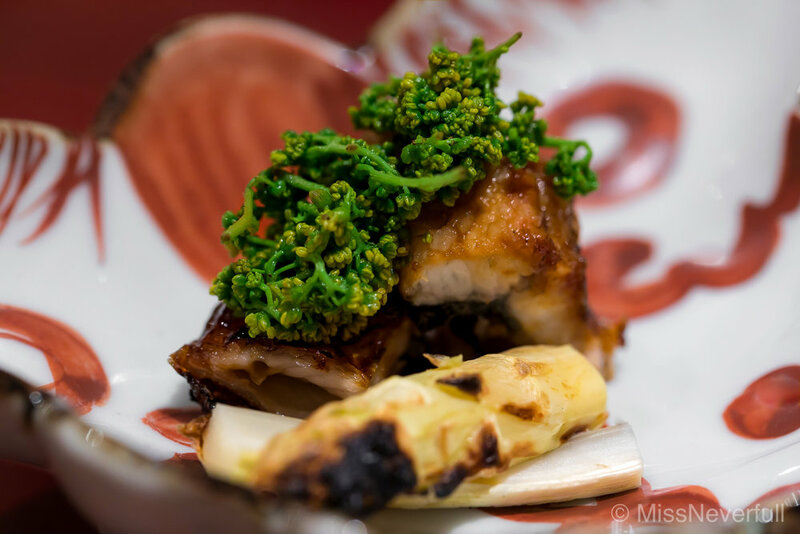 Despite that, Shinohara has its fair share of following with fans particularly the locals, like my partner (non-Japanese) who will keep returning for its traditional Japanese fare. As for me, I found the dining experience at Shinohara good but not as splendid as I expected it to be, considering the hype of it as a popular Kaiseki restaurant among locals. I would not mind another visit here but it will definitely not be a priority on my list.